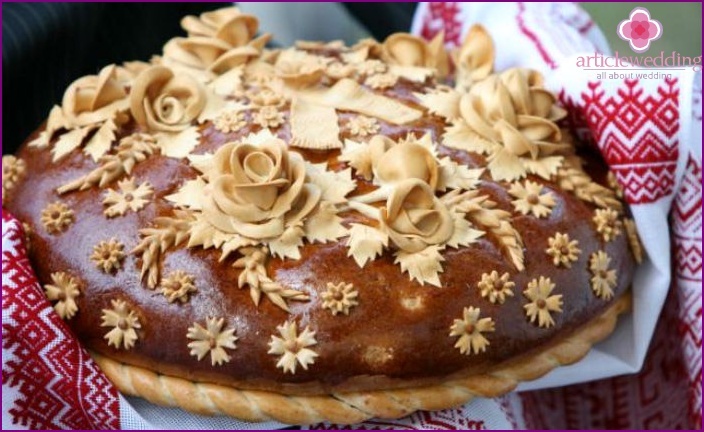 has its own attributes for each holiday andtradition, without which the celebration will not be complete. It is hard to imagine a birthday without a birthday cake with candles, March 8 - without a bouquet of the first spring flowers, and the New Year without a Christmas tree. And for the wedding - an important, grand celebration in the life of every human being there are certain wedding attributes, without which it is almost impossible to imagine the event. 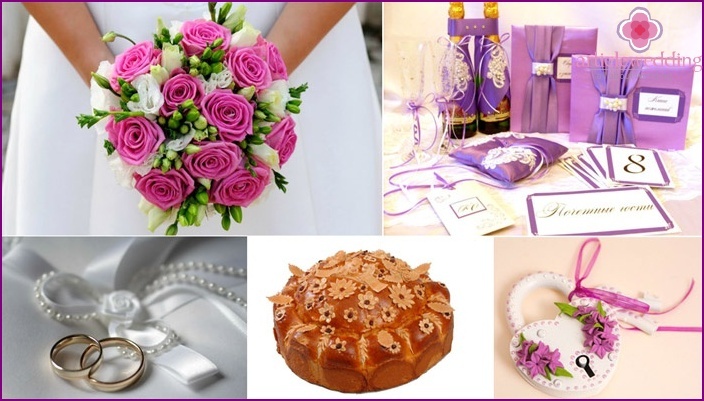 By the same attributes include: rings, loaf, invitations, bridal bouquet. Glasses, mustache on a stick and other original, interesting accessories. Clasp, which newlyweds hang on the bridge, or the tree of love. Unchanged attribute for the wedding, consideredinvitations. This beautiful small cards with which you invite guests to your celebration and notify them of the specific location, date and time of the event. Invitations come in the form of cards (standard invitation), and these cards will not be difficult to do yourself; an invitation to a video clip; invitation with a photo of young and others. 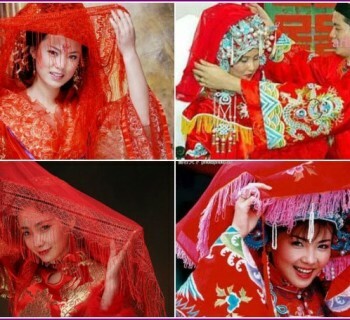 They may be completely different, it all depends on the celebration theme, newlyweds desires and tastes. 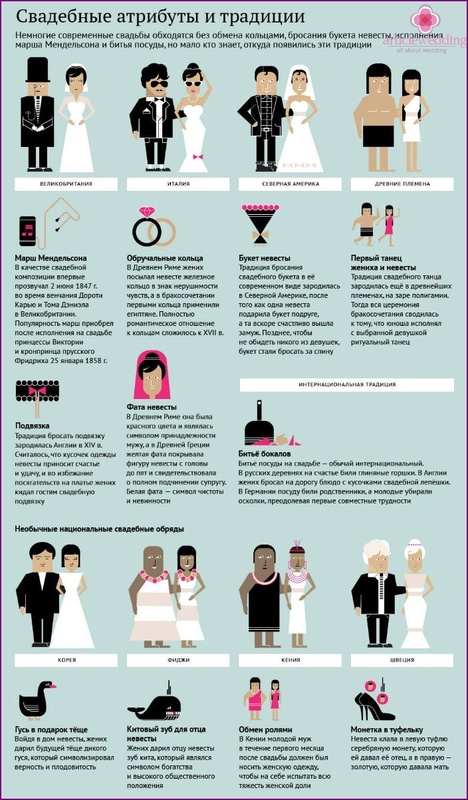 Wedding rings - a mandatory attribute of eachwedding. Even in ancient Rome, the groom gave the bride's parents ring as a sign that he is serious, he can provide his wife and family. Much later, the couple exchanged rings began on the day of the wedding celebration. They symbolize endless love, loyalty and devotion to each other. Dressing rings, the couple give a silent vow to live in love, loyalty and understanding. 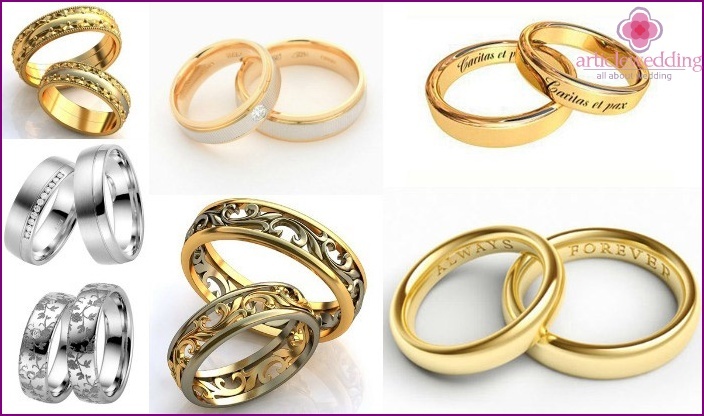 Wedding rings are buying preciousmetal - silver or gold. And the design of the ring is absolutely does not matter, the main thing that it was pleasant to spouses and are ideal size. And for those who keep the tradition, choose a conventional absolutely smooth rings of gold, to the energy of your spouse / spouse freely circulate around the circle ring, making family life carefree. According to custom, the oven loaf should a married woman who is happily married. Bake it, she shares her family happiness to the young couple. According to the beliefs it is believed that one of the spouses who will bite off a piece of loaf more - will be head of the family. 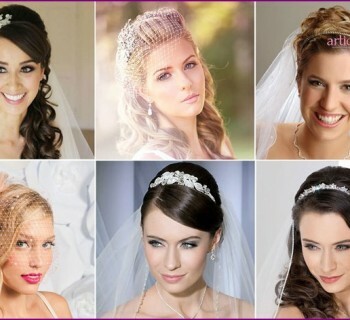 An essential attribute of the bride is consideredbridal bouquet, which gives her groom after the ceremony of redemption. With him she spends all day, it will come in handy during a photo shoot. By the end of the evening, the bride throws her bouquet of charming his unmarried girlfriend. According to legends, the girl who catches the bouquet will soon marry. Recently, a bride trying to preserve your wedding bouquet for yourself, because quite often used for throwing the bouquet girlfriends understudy. It is necessary to think and take care in advance. Glasses at the wedding, the couple picked up the style(Theme) celebrations. 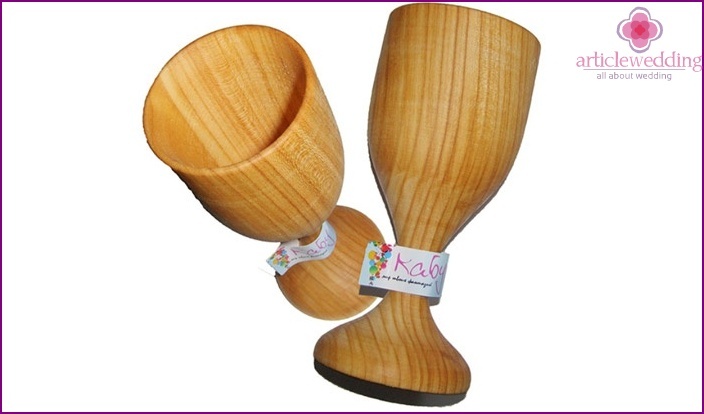 It can be elegant tableware on a thin stalk for glamorous celebrations or wooden cups in a Ukrainian-style wedding. Often the couple bought two pairs of glasses, one of which is divided into happiness. From the second the couple drinking champagne all night, and then stored for many years. Glasses are not difficult to do on your own, adorningtheir lace, ribbons, or "dressed up" in the clothes of bride and groom. 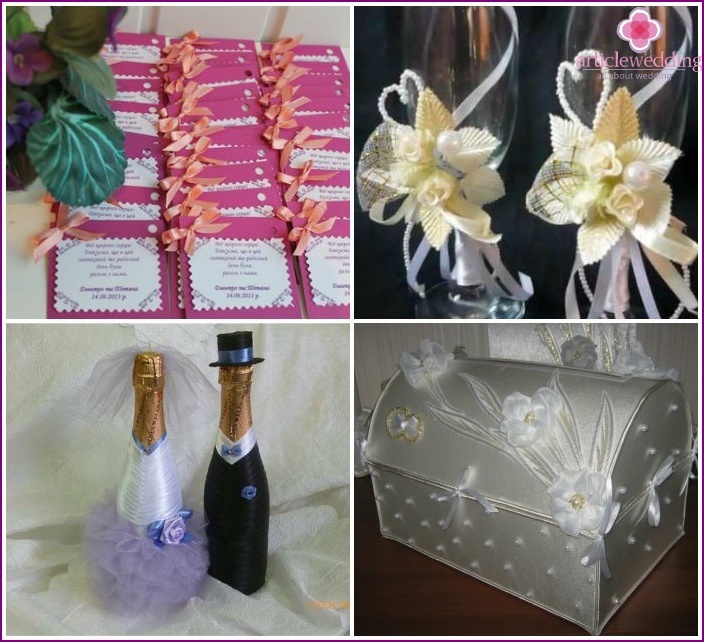 They will look beautiful with painted doves, hearts or simply tied with pretty ribbons. 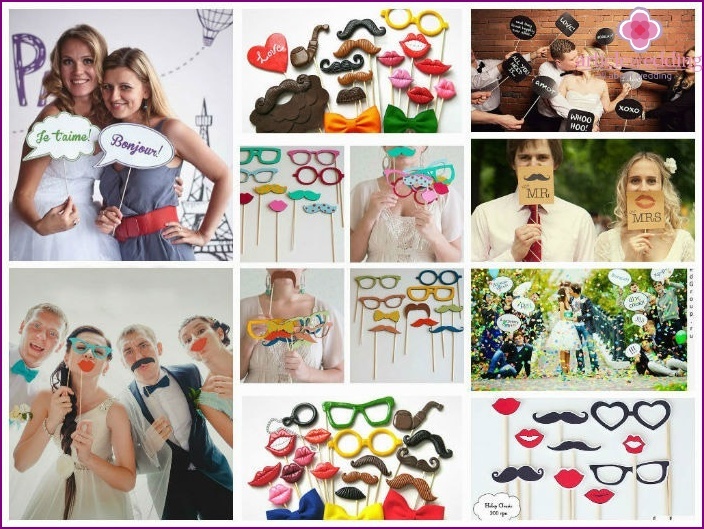 If the glasses do with their hands is not possible, then buy them in a wedding salon or store is not a problem. Their selection is huge glasses - to suit different tastes, preferences, costs. Elegant Wedding champagne bottles, which must be taped, pasted photos of couples in love, or to simulate the clothes of the young.